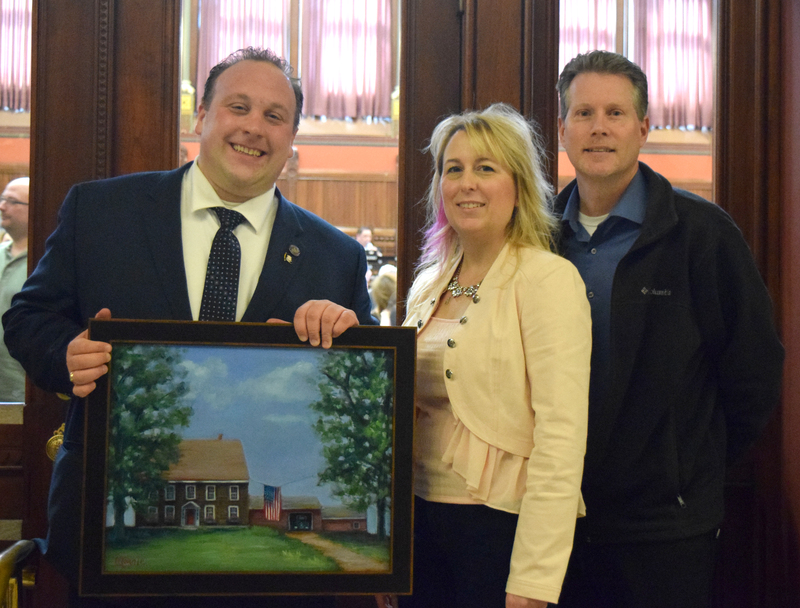 I had the pleasure of introducing constituent and renowned artist, Marnie Reynolds-Bourque on the House Floor today. Marnie’s painting depicts a home in Sterling and it captures the unique natural landscape of our communities. Thank you, Marnie, for this incredible work of art, which will remain on display in the office of the 45th House District.